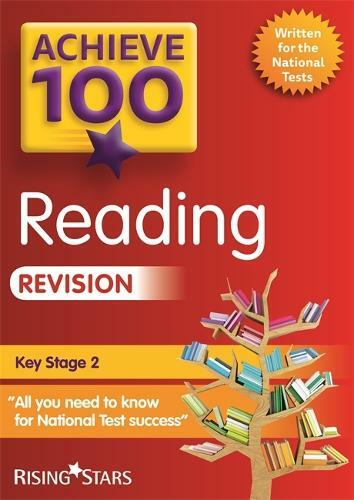 Achieve 100 Reading Revision covers a range of topics that children need to master the Key Stage 2 National Tests. Achieve revision and practice books are the most popular revision materials available to primary schools. These essential workbooks have been created to give Year 6 children the best possible preparation for the new National Tests.